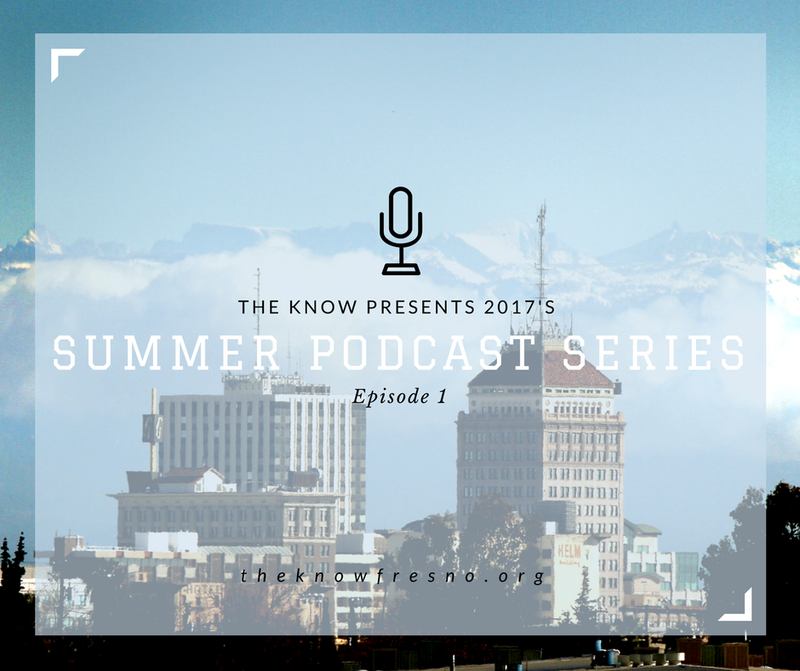 In this new podcast, youth reporters in Fresno talk with a local poet, Shelley Fairbanks, who shares her experience as an LGBTQ person and how she came to start writing about her life. “I felt the need to write.” Listen to the podcast at The kNOw. This entry was posted on July 18, 2017 by Manager in Radio, The kNOw and tagged LGBTQ, poetry, Radio.